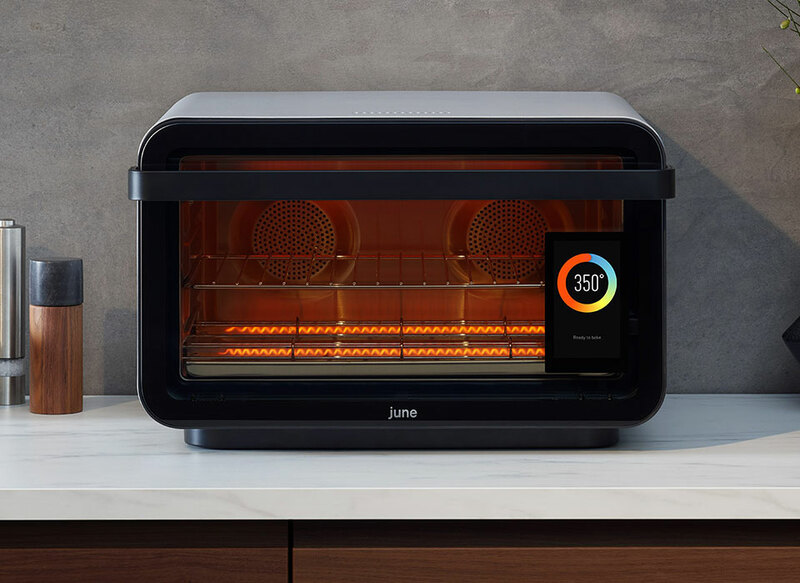 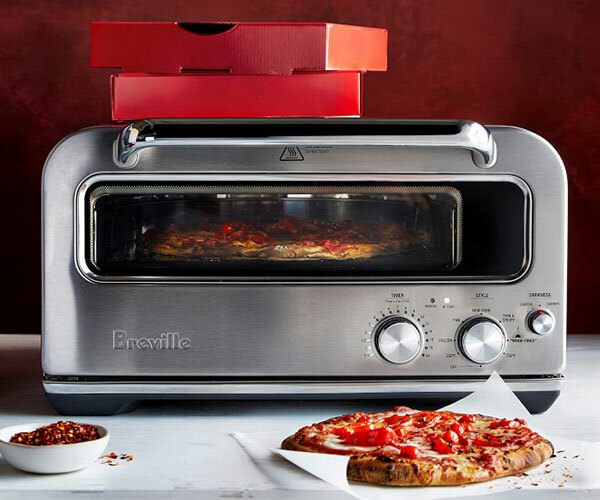 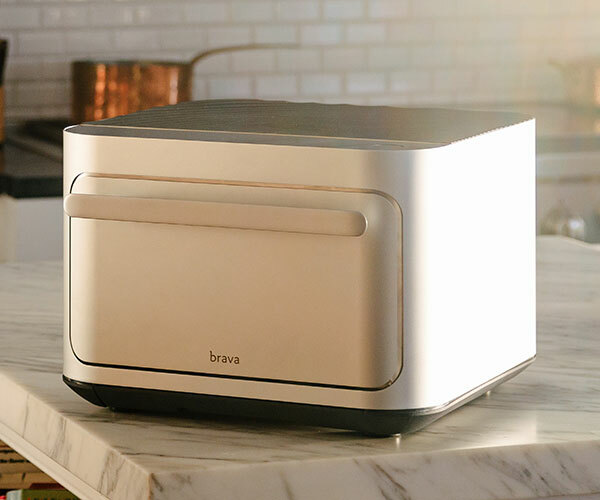 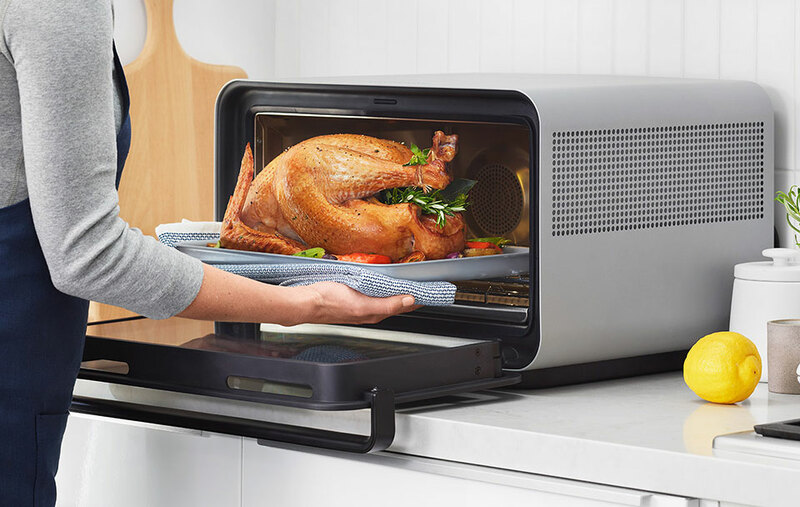 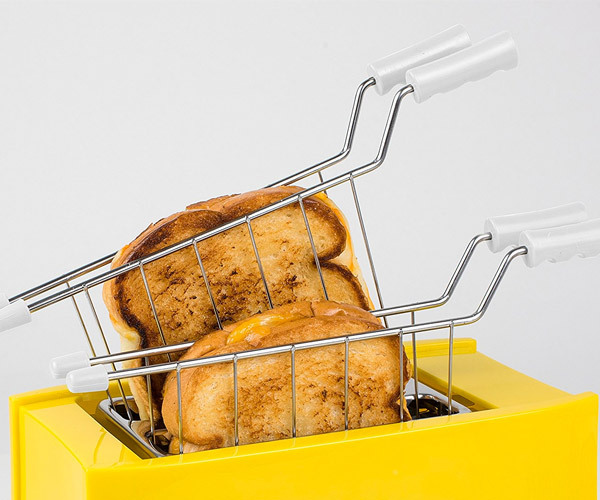 The June Oven lets you bake, broil, toast, reheat and more in one appliance. 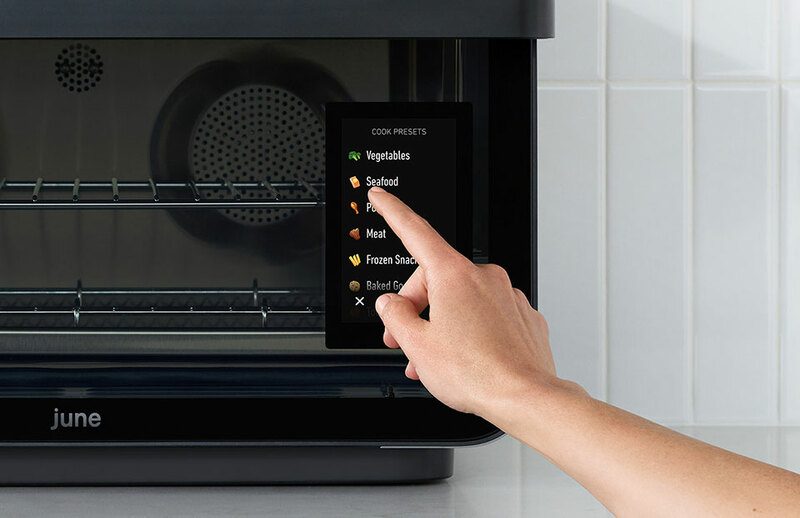 It has smart settings that let you fine tune its heat based on the type and quantity of food, which its internal camera can identify. 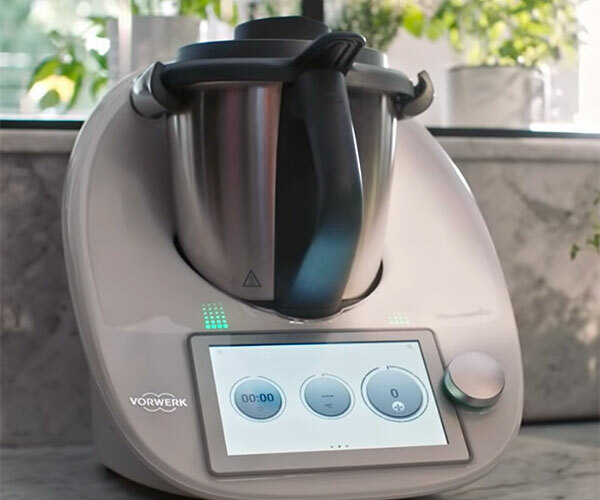 You can even operate it with your voice or via its app.